home / Will CBD Oil Make Me Fail a Drug Test? Starting a CBD treatment plan is one thing, having it not affect your life is another. One main question people have when looking add CBD to their life is whether or not they will be able to pass a drug test. There are many reasons for taking mandated drug tests. Whether you are looking for a new job or are required to take monthly tests, this is a good concern to have. 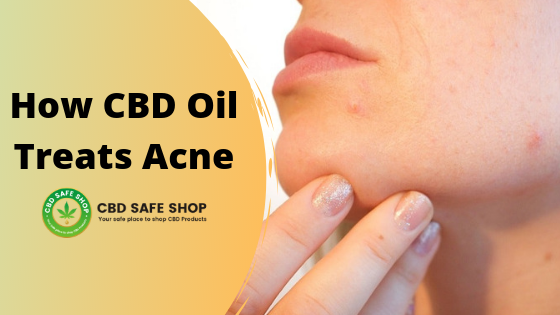 So, before you get CBD safe products, make sure that you are covered. Here is everything you need to know about how CBD can affect a drug test. A urine drug test is perhaps the most common test you will be administered. This requires a clean catch sample that can be delivered by a medical professional. 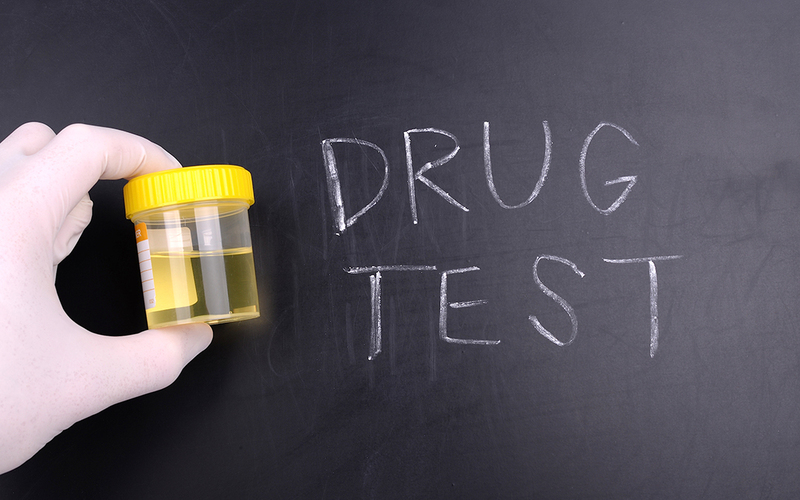 While a urine test is mostly used to screen for amphetamines, it can also detect traces of marijuana as well as other drugs like cocaine and opioids. The main reason why most places opt to use this way to screen for drugs is because it is painless and cost effective. The results from this type of test will happen in two stages. The first test will determine if there are drugs present while the second will determine the type of drug. Blood drug tests can offer a wider scope when it comes to discovery and does come along with a small amount of pain. These types of tests will also be administered by a medical professional and often have to be done in some sort of medical office. This is because it requires using needles and tubes to extract the blood. Blood tests are more extensive and can not only detect traces of drugs, but alcohol as well. This is also a way to detect drugs longer after you may have taken them. Most jobs won’t require a blood specific test; however, they can be court ordered. The least common way to test as well as the most advances is the hair follicle test. This test uses a single strain of hair to locate the use of drugs in your system. This test can be used to find drugs months after the drugs have seemingly left your system. Chances are, if you are taking a drug test to find employment, this test won’t be administered. Now that you know how each drug test works, you can better understand the connection between CBD and CBD oil with drug test results. 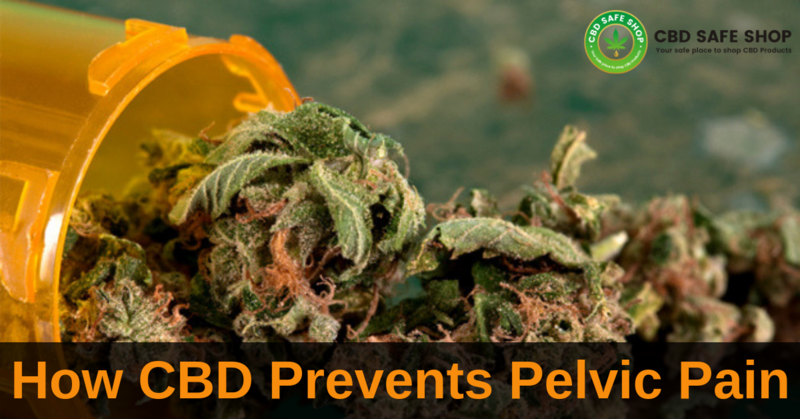 It is also important to remember that while CBD is safe and won’t get your high, it is still a big part of the marijuana plant. Marijuana is made up of different chemical compounds; CBD and THC. 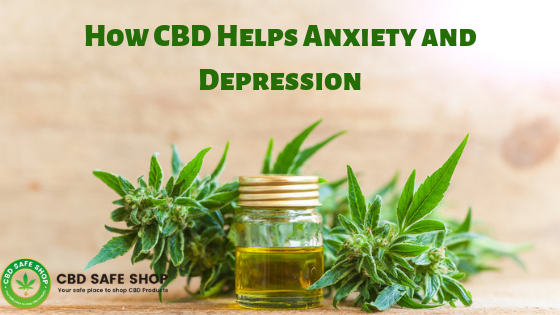 CBD is what works directly with nerves and pain receptors while THC will leave you with the relaxed and heavy high feeling. So, while taking CBD oil won’t have the same effects as smoking a joint, you are still ingesting marijuana. 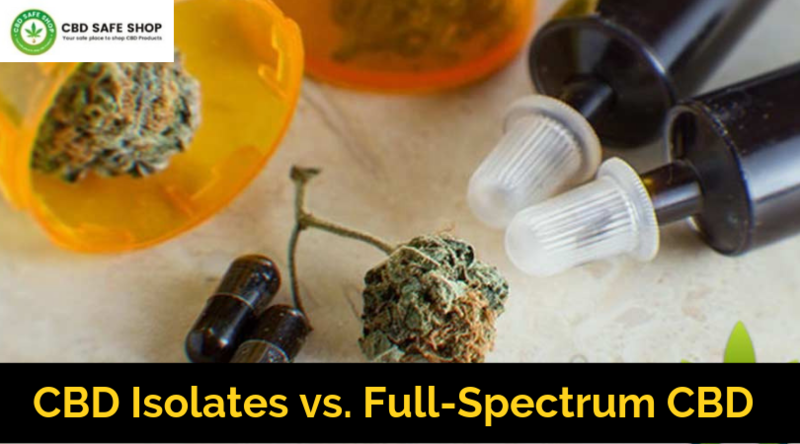 The first thing to note when wondering if CBD will negatively affect your drug test is that drug tests were not designed to specially look for CBD and other CBD safe products. This doesn’t mean, however, that it won’t raise a red flag in your results. Especially since CBD is a direct descendant of marijuana. It should have been noted that employers tend to opt for a five-point test which is not as sensitive as others, so chances are you will be safe. However, CBD oil is larger doses can trigger a false positive in drug tests. This means that while you may not have any drugs in your system, the test could potentially still flash positive. However, this isn’t the end of the road for you either. Generally, with results like these, a second and more throughout ten-point test may be ordered. This test will more specifically show what type of cannabis is in your system. The link between CBD oil and drug tests is a picky one. While most tests don’t test for traces of CBD, CBD can still show up as marijuana. How can you prevent this? If you know you have a drug test coming up, try giving yourself a CBD break for a couple weeks in preparation. Also, remember there is power in honesty. If you live in a state where CBD products are completely legal, trying be upfront with your employer. 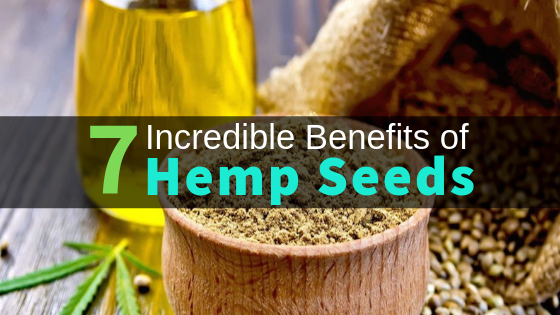 Afterall, CBD Oil is known to be a titian when it comes to medical care and should be treated as such. Equally important, is understanding your particular state’s laws when it comes to CBD and CBD safe products. The more you know, the more prepared you will be to ace the test. Good luck.